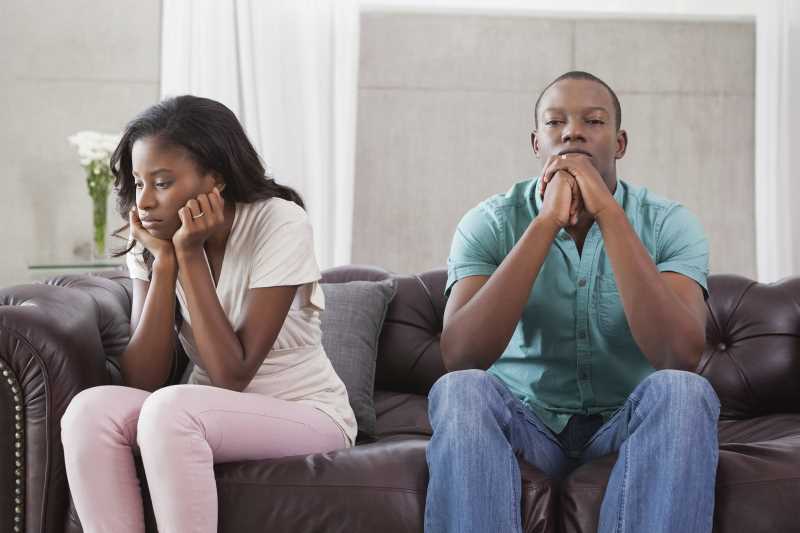 COMMON CONFLICT ISSUES IN MARRIAGE:If couples were to be honest they would say that when things are good between them, they are really good but when they are bad, they are very disastrous. Marriage is very unique in the fact that when the relationship is good, it is very fulfilling; yet, when the relationship is bad, marriage can be frustrating and you might even wonder how the hell you ended up sailing in it. When people get married, they have a set of expectations that govern their thoughts about marriage. Most of those expectations are formed by how their parents’ marriage was, or by their fantasies about marriage from when they were young. If their parents had a good marriage, their expectation is that their marriage will be good. People’s expectations can become a major source of conflict in marriage. Because of this, it is of utmost importance for every couple to know that their relationship is unique. They should find out what works for them and what does not. They should strive to understand each other and not compare each other to their family members. They should know that their spouse is a unique being and not burden them with the pressure to become who they are not. this means that you need to put on your explorer hat before and after the wedding; look forward to discover this wonderful being that will accompany you in the journey called life. Children are gifts from God, yet they are something that couples fight about within marriage quite often. Some topics of concern about children include; how many children to have, when to have them, where and how to educate them, how to discipline them among many others. In cases where there are children from a previous relationship these issues can become complicated. Parents need to be deliberate on their approach to children issues. They need to be on the same page and present a unified front. This is the only solution. Failure to do this will be like adding fuel to the parenting fire. The amount of conflict will be minimal as teamwork increases. It will not be a walk in the park to have you and your spouse agree on the standards you are willing to enforce with your kids. You therefore need to deal with any differences the two of you might have concerning this and the best way to do this is privately in the absence of your children. After reaching an agreement, stick together and stick to it. Kids are known to work with loopholes, if you and your spouse have different ideas on discipline, grounding, deadlines or house chores then you might as well not have kids. Remember, before they were, you were and one day they will grow up and leave the house but for now as long as they are boarding and feeding on you, let them know who is boss or in this case who are the bosses. Finance is one of the leading causes of marital conflict. The conflicts range from how to spend money, how and what to save, who to make decisions on how to spend money, how to budget, how much one makes, how to invest, among others. Each one of these topics can be a source of conflict. It is advisable that couples treat the issue of money with great caution. It is also advisable that they be open and honest about how much they earn and how they spend it. As much as is possible, they should budget both their monies together irrespective of what one earns since they are a family. This may be a difficult endeavor but it is doable. When you get married there is no such thing as “ my money”. You need to sit down with your spouse and put every one of your expenses down. Budget together, inform each other before spending large and never ever make money decisions on your own. You can later decide to have some fun time with the remainder after settling the essential financial priorities.